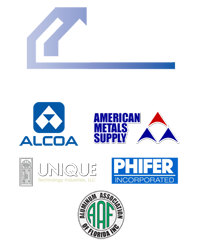 We have developed a patented beam that is simply better, and the only beam approved by the State of Florida product review. Our beam has a higher strength rating so we can span further with less material to get in the way of your view. 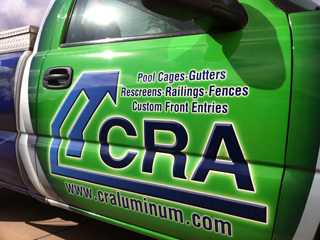 Trust the pros at CRA for all your pool and patio screen replacement and repair. We have the best pricing in the business and offer a wide variety of screen options. 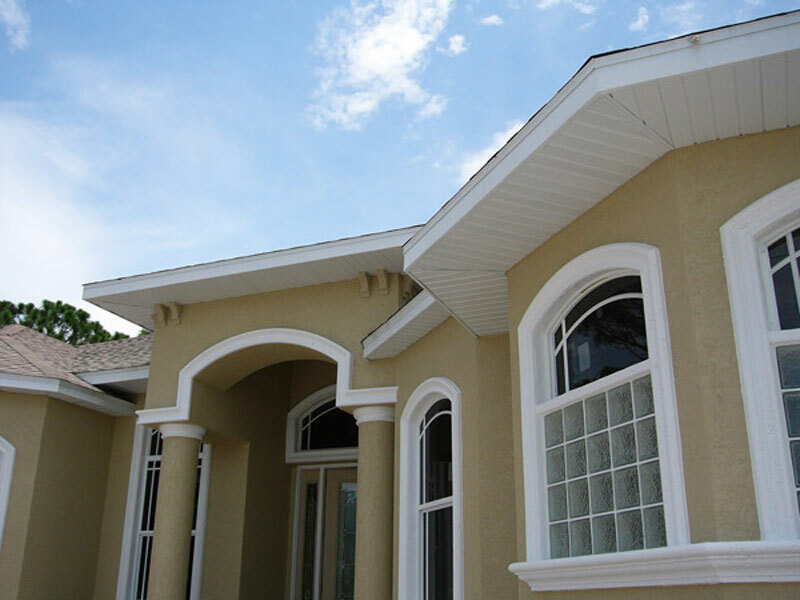 Protect your home and surroundings while adding value to your property with one or more of our custom aluminum products. 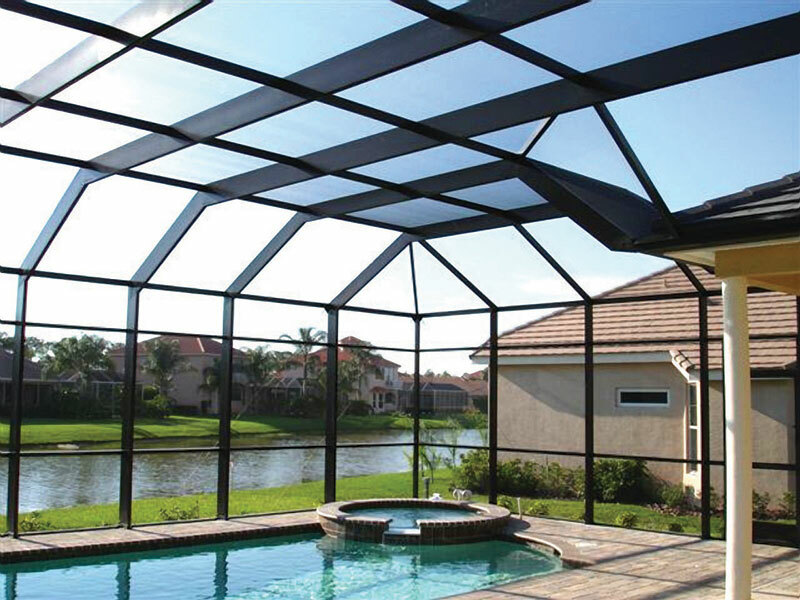 A CRA custom pool enclosure is the epitome of Florida Living! If you don’t have a swimming pool, you can enhance your paradise with a custom screen enclosure, designed with precision, built to last and installed by experts. See what a difference a clear view can make. 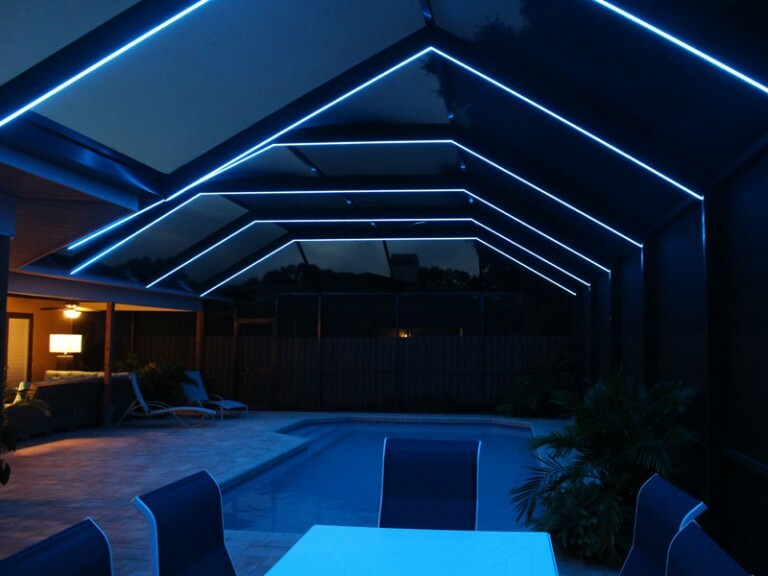 ClearView pool enclosures from CRA are constructed from our proprietary beam allowing us to span further with less materials and are designed to be almost invisible, perfect for your Sarasota, Florida home. 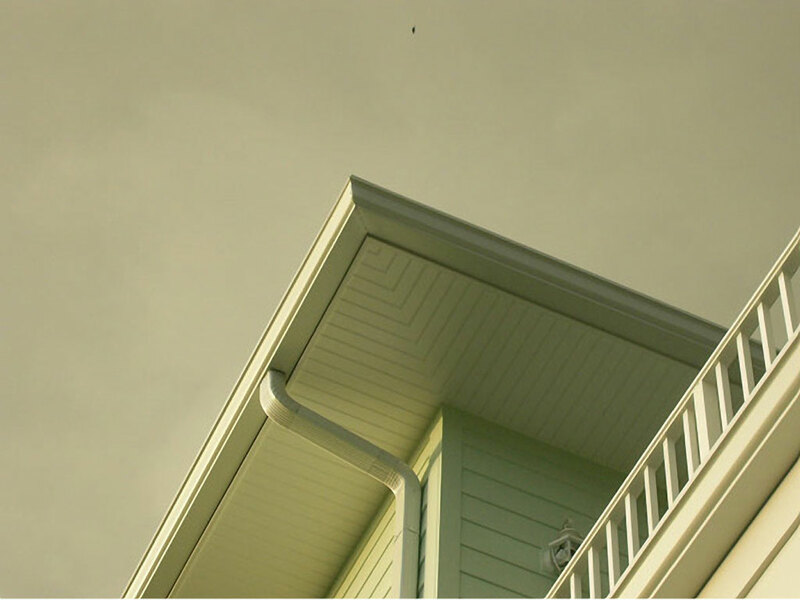 Professionally manufactured and installed rain gutters help you protect your home, foundation and landscape. 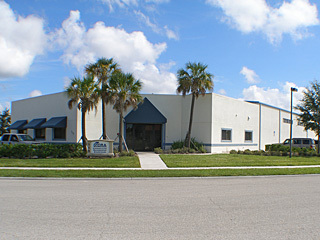 CRA provides Sarasota and Florida Gulf Coast residents seamless aluminum gutters. 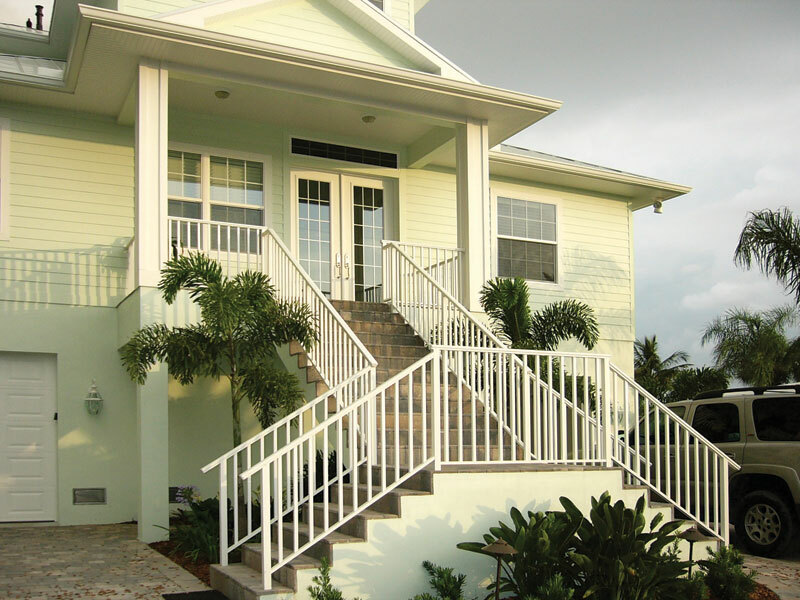 High quality, low maintenance aluminum fencing and railing are built with style and safety in mind. Both are designed to attractively provide maximum protection and safety for almost any application. Choose from different styles, heights and colors. 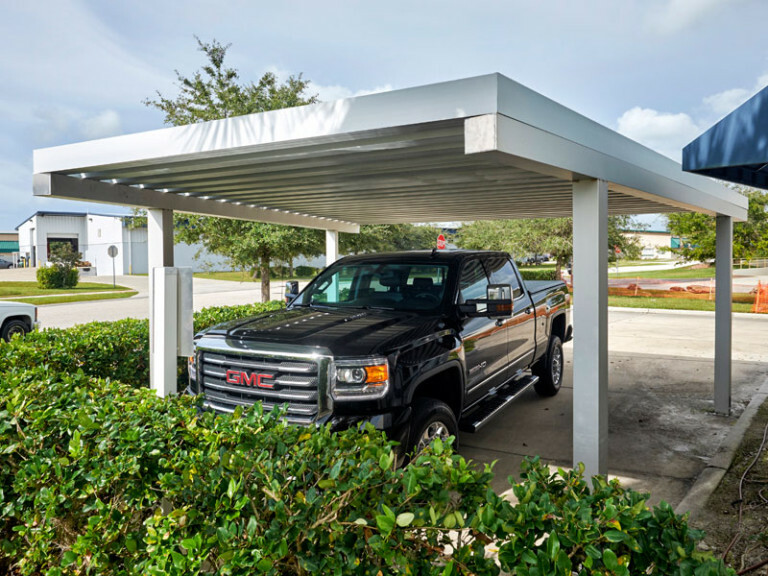 Commercial Residential Aluminum (CRA) with offices in Venice and Fort Myers has been enhancing Florida lifestyles for over 25 years. 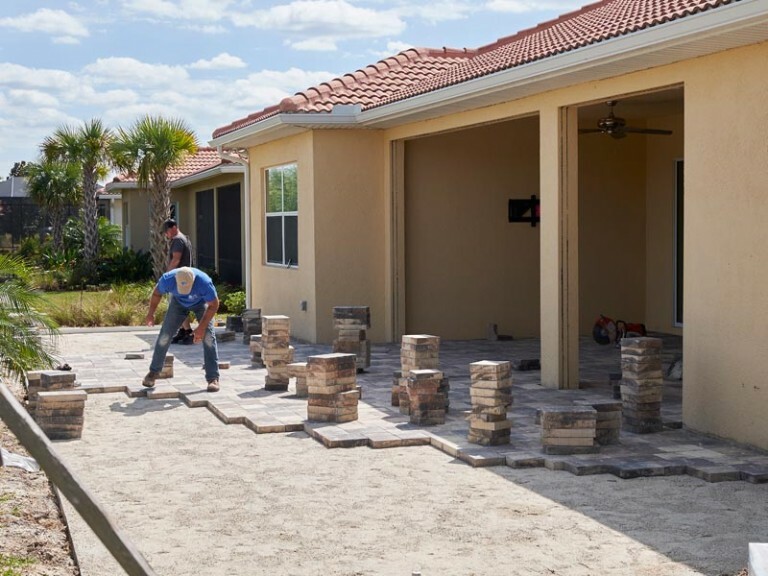 Our team of consultants, builders and service technicians serve commercial builders and homeowners of Sarasota and the Gulf Coast of Florida from Tampa to Naples. 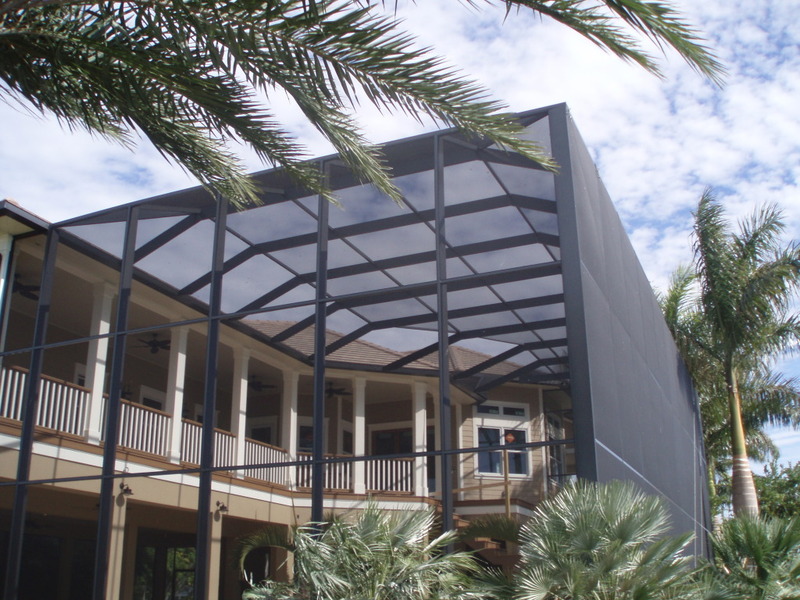 As a leader in aluminum construction in Florida, we are committed to provide you both superior products for your home as well as outstanding craftsmanship and service. Our team of dedicated professionals in Sarasota and Fort Myers are here to help you make the right decisions and we are with you every step of the way! No job is too big or too small. 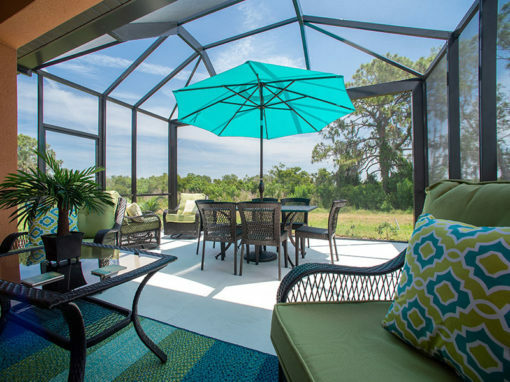 See how CRA can help you live your Florida lifestyle! For a limited time we are offering $0.95/sf installed on all pool, patio and lanai enclosure screen.